It is almost here; the biggest and most anticipated game of 2010 is almost upon us. 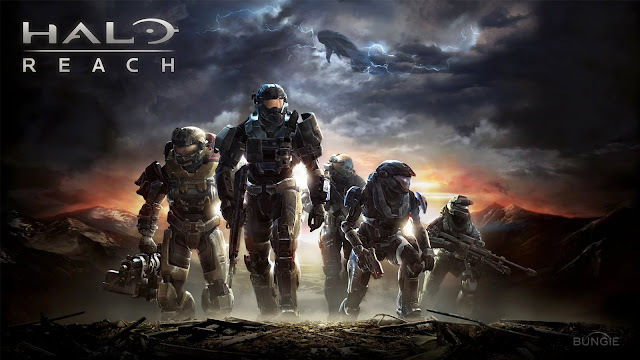 I have been looking at the Halo: Reach forums lately on Xbox.com, and have noticed a lot of people asking which Gamestops are holding midnight releases. Gamestop has a handy-dandy map that you can just plug in your location, and it will find some of the nearest midnight release events around you. To find a midnight release near you, click the following link - gamestop.com/gs/landing/even... ... hmidnight/. In other Halo: Reach news, this is Invasion week for Reach, and every day Bungie has released some type of content for us gamers. Today the Avatar Marketplace is buzzing again for Reach. Now available is your favorite Noble Team member's armor for 400 Microsoft Points. To check out the armor and send it to your 360, click the following link - marketplace.xbox.com/en-US/gam... ... 085b/?of=9.